Milwaukee Bucks guard/forward Tony Snell (ankle) is not on the injury report for Saturday. Snell has been out since March 24 with an ankle injury but appears to be ready to return to action for the Bucks. He is not expected to see much action in Game 3 with the bench shortened for the playoffs. 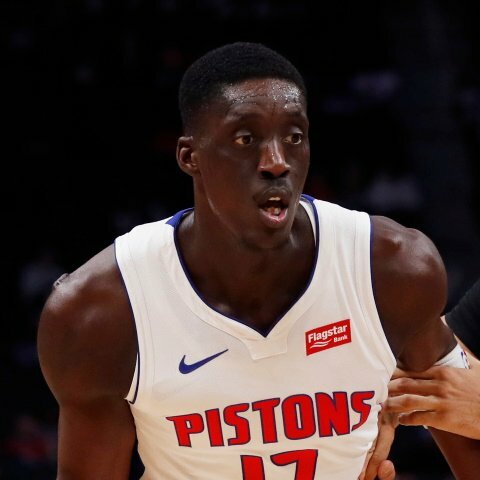 Our models project Snell for 5.5 points, 2.1 rebounds, and 10.4 FanDuel points in 16.2 minutes on Saturday. 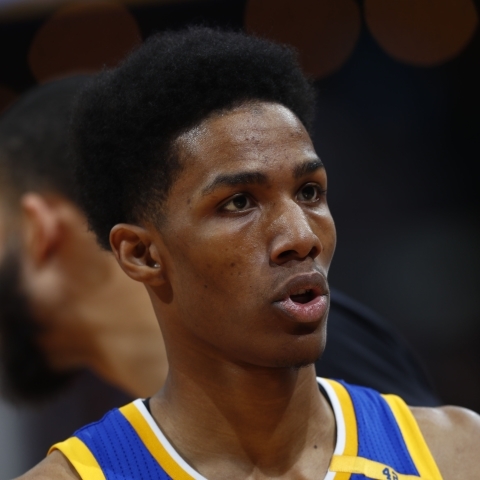 Toronto Raptors guard Patrick McCaw is available to play on Friday in the team's playoff game against the Orlando Magic in the Eastern Conference Playoffs. McCaw has been out for a few weeks with a thumb injury, but it's time for him to return for a pivotal game against the Magic. In 29 games this season, McCaw has averaged 8.1 FanDuel points per game. 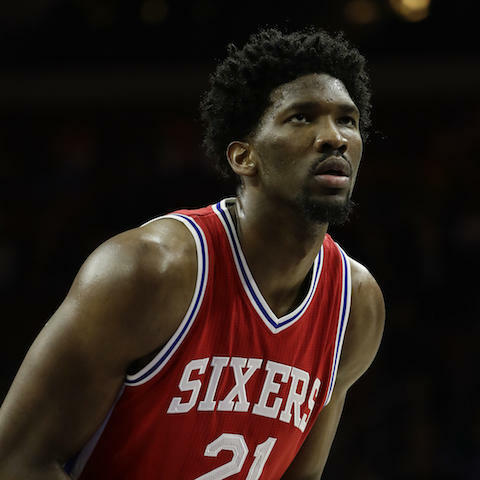 Philadelphia 76ers center Joel Embiid (knee) is listed as doubtful for Saturday's matchup against the Brooklyn Nets. Embiid is currently likely to play on Saturday after experiencing left knee soreness. Look for Greg Monroe to play more minutes at center in Game 4. Our models project Monroe to produce 20.4 FanDuel points on Saturday. 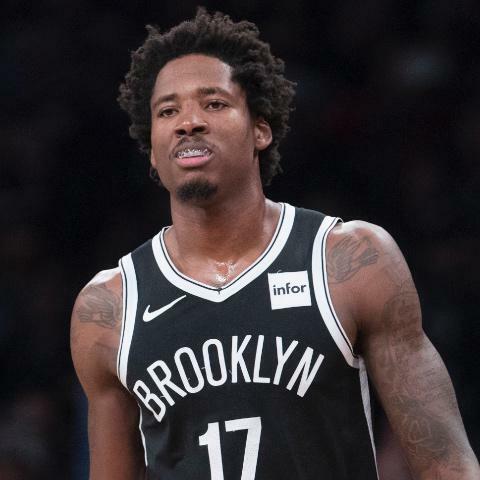 Brooklyn Nets center Ed Davis (ankle) will not be available for Saturday's playoff matchup against the Philadelphia 76ers. Davis will miss Saturday's Game 4 after re-injuring his ankle on Thursday. Look for Rondae Hollis-Jefferson to play more minutes off the bench. Our models project Hollis-Jefferson to produce 16.0 FanDuel points on Saturday. 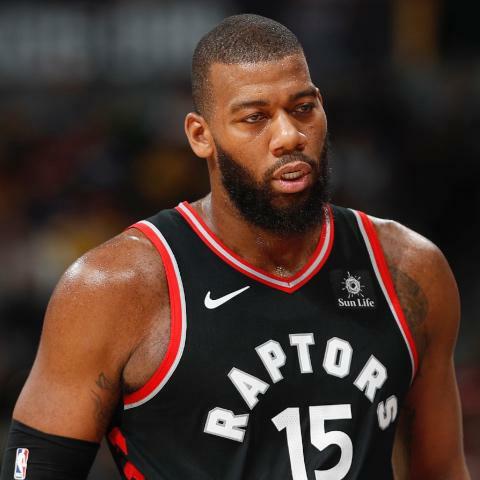 Philadelphia 76ers forward/center Greg Monroe will start on Thursday in the team's playoff game against the Brooklyn Nets. In a stunning development, Joel Embiid will sit. As such, Greg Monroe will take over at the center position. In 43 games this season, Monroe has averaged 11.8 FanDuel points per game. Philadelphia 76ers center Joel Embiid will not play on Thursday night in Game 3 of the Eastern Conference Playoffs against the Brooklyn Nets. For the third straight game, Embiid has been considered questionable, but this time he will miss the game entirely. In 64 games this season, Embiid has averaged 53.5 FanDuel points per game.